We are happy to announce that State of California, Department of General Services (DGS), Facilities Management Division (FMD) selected Interactive Resources to provide architectural and engineering services for the Bay and Northern California regions. The FMD is comprised of the former Building and Property Management Branch and the Direct Construction Unit. FMD is tasked with ensuring the ongoing maintenance and management of several state-owned buildings. 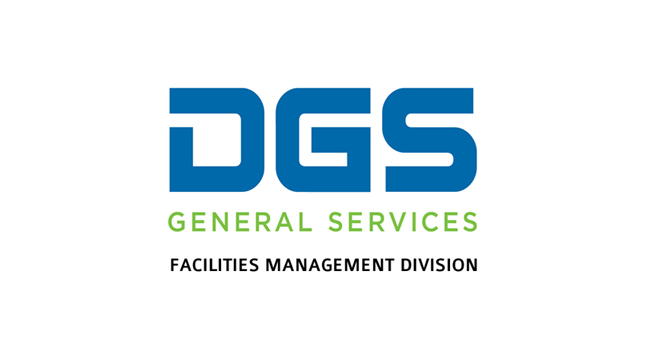 This contract includes deferred maintenance projects for these buildings and will mainly include mechanical, electrical and plumbing systems upgrades, fire/life safety improvements, remodels, new architectural finishes, window, roofing and building envelope improvements, and chiller and boiler replacements.